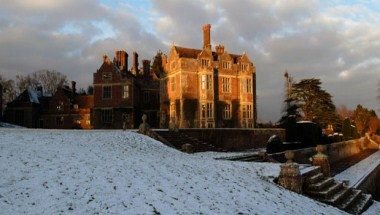 Chilham Castle is located on the edge of a wood, in the heart of Kent, for over eight centuries; perhaps thirteen or more. 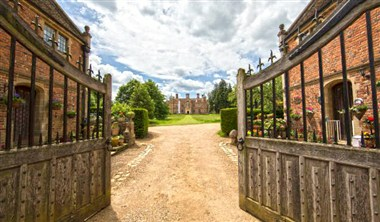 The house that was built in 1616 on the site of the ancient castle, and bears its name, has since 2002 been the home of Stuart and Tessa Wheeler. 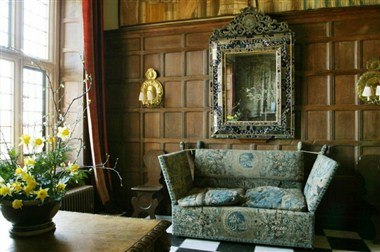 See more about them and their restoration of the house in About Chilham Castle. 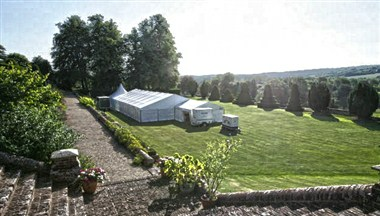 Chilham Castle is available to hire as a wedding venue or for corporate functions and events. 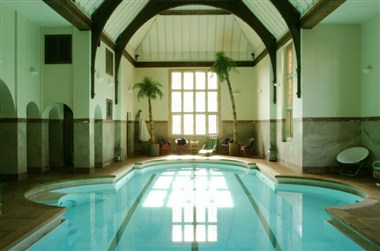 Dating from 1616, Chilham Castle is set in 300 acres of Kent countryside with remarkable views of the North Downs. The interior of the Castle is also available. We have hosted poker parties in our Card room, canapé receptions, a book launch, an art exhibition and a variety of charity events in the Great hall and Library. We welcome the chance to work with you to produce a completely bespoke and unique experience.